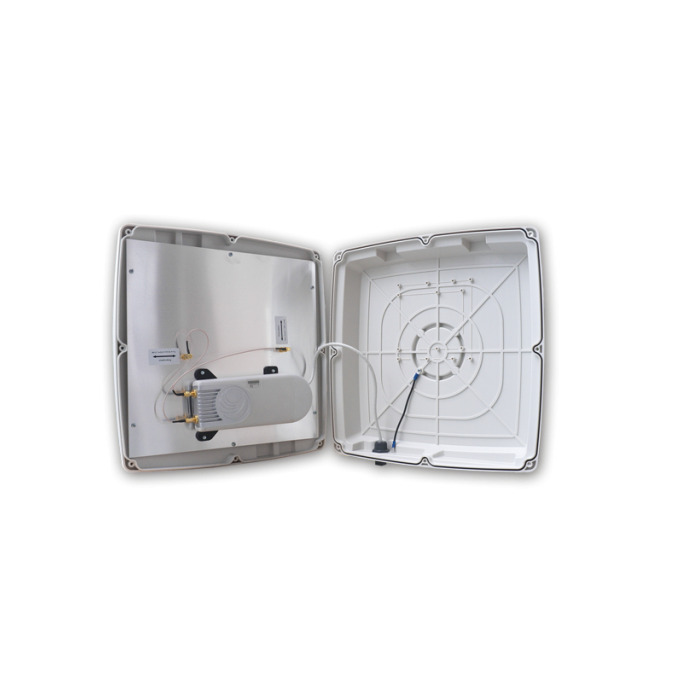 Universal Ubiquiti Rocket mounting adapter which allows you to attach Ubiquiti Rocket to ITElite antennas. 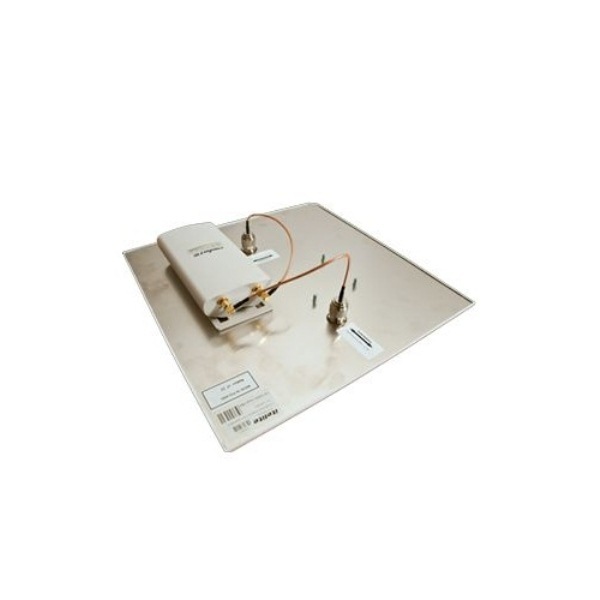 Works with all SRA series antennas and flat panel dual-pol antennas. Other antennas like PROSECTOR and PRA series do not need adapter to mount Ubiquiti Rocket inside.